Ideal for pressurisation of houses, irrigation of gardens and for all installations where pressurized water is required, from open wells, boreholes, lakes, etc. With external capacitor. 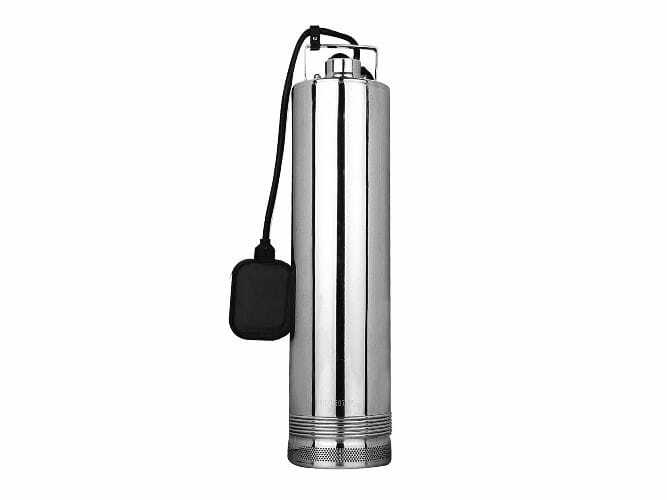 Pump body, suction filter, discharge body, screws and motor body in stainless steel AISI 304. Double mechanical seal in ceramic and graphite. Turbines and diffusers in technopolymer.